Something That We Should Know About Death. If not a warrior one can all agree that the fear of death is the greatest fear we can face. How can we wrap our minds around the mystery of this great unknown fact? What you have to say about it? Death doesn’t need to be approached as a tragedy. It’s the one certain event in our lives from which a profound understanding of life can take hold. Let's think different about it and draw out the outcome. 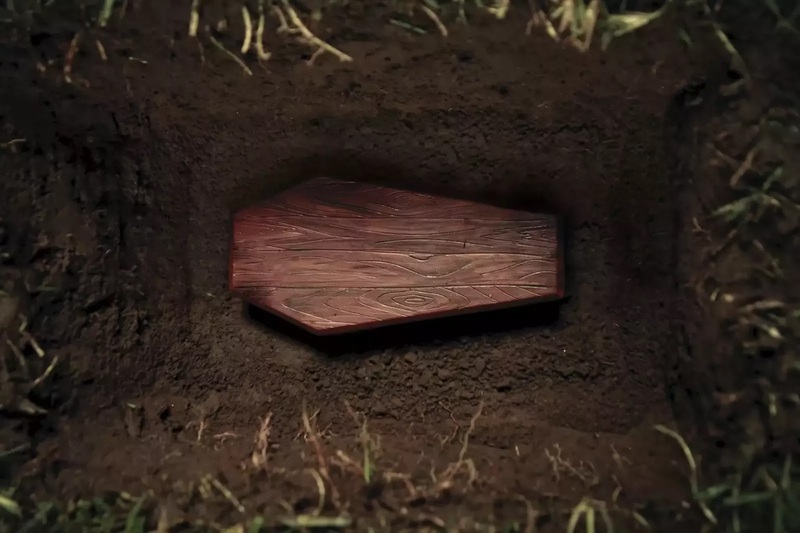 The one thing we all need to know is that death is inevitable, and therefore it’s wise to start preparing for it now. It’s not an easy subject to think about, but it’s probably the most important one to come to terms with. So why not practice the path of wisdom at this very moment? Nothing ever works out as you wanted, so give up all your schemes and ambitions. Make it the uncertainty of the hour of your death. When will that drama come for you? 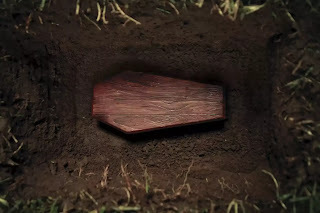 Ageing destroys youth, sickness destroys health, degeneration of life destroys all excellent qualities and death destroys life. Even if you are a great runner, you cannot run away from death. you cannot stop death with your wealth, through your magic performances or recitation of mantras or even medicines. Therefore, it is wise to prepare for your death. Originally published on The Power on Ideas.